I like to discover various pieces of clothing and I consider that too little is new and innovative in fashion lately. I think fashion trends are cyclical, each time putting on another perspective, of course. 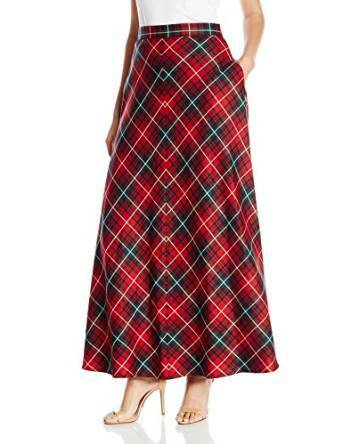 The same is for plaid skirt. It is a trend that reminds me of high school sweet mornings, since you started school a while … but unfortunately not for me. For the first time in my life it did not fall found in graduate school and faculty, which gives me a low dose of nostalgia. Plaid animate any person and, in addition, are in vogue this season. 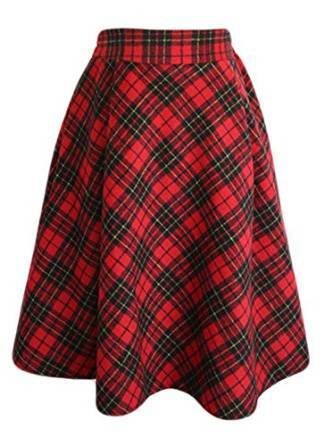 Even if it is raining, plaid skirt you should not miss from your wardrobe. Purchase your one of a warmer material, like wool or cotton, and combine it with a colorful sweater and a pair of boots in trends. If you accessorize outfit with statement necklace, your look will be spectacular. It is again trending, it’s a great alternative to jeans during this period and helps you get all kinds of interesting combinations. 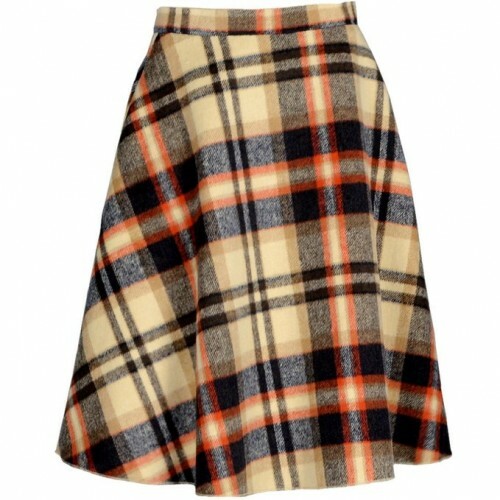 If you want to remain the centerpiece of the outfit, wearing plaid skirt with articles in neutral or with a shade which is reflected in its print coating. 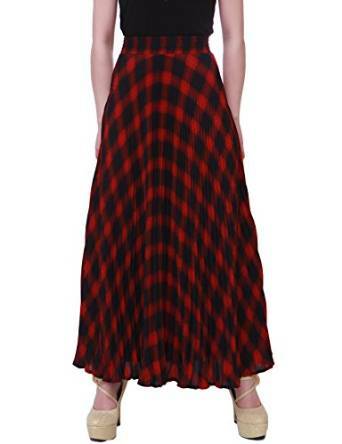 For a unique look, combine it with other pieces striped or plaid kind of different from what is found on the skirt. Just try boots or high boots, big bags, scarves and hats with simple accessories that will complete your outfit. Always choose the model that best puts you in value. Wear it with boots or booties. 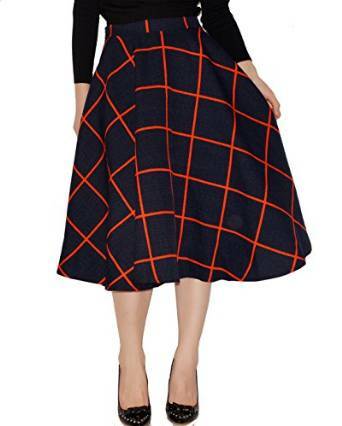 Looks good with any kind of knitwear worn over a skirt. It helps you easily create a look with retro influences. 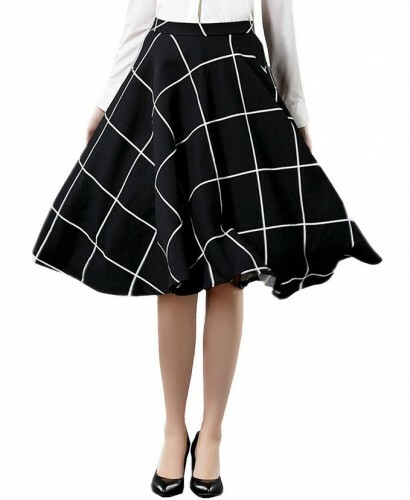 This type of skirt looks good when the emphasis is on the waist, so wear it with blouses, sweaters or jackets or short sticks blouse / shirt dress. Skirt to the ground with high waist silhouette will add visual centimeters. If you choose a large model, put a belt, wearing a blouse body and complements it with a casual envelope or bag with shoulder strap.